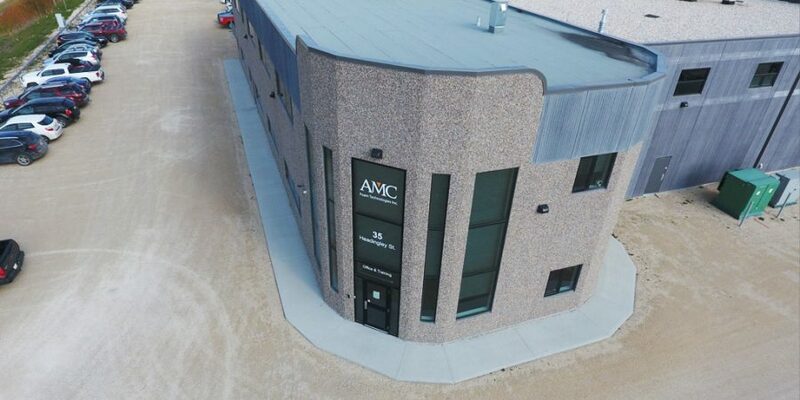 About Us - AMC Foam Technologies Inc.
AMC is a Manitoba owned and operated family business, which was founded in 1995 by the late Tom Smerchanski. Tom through innovation and the use of technology developed EPS products which have changed the way we think about insulation. AMC is proud to offer its customers much more than just R Value in its insulation products. AMC is committed to continue to develop new innovative insulation products to make the building construction more energy efficient and at the same time make the building process faster and easier than the traditional construction process. towards Net Zero homes and buildings. AMC prides itself in being more than just a manufacturer of insulation products. Our professional team is here to assist you with decades of experience in the industry. We provide advice and guidance from the design stage to the installation of our products. Contact us today and let our team help you with your insulation needs! At AMC we believe excellent customer service is as important as quality products and we’re committed to exceeding our customer’s needs on a daily basis. We will treat everyone we encounter as we wish to be treated ourselves, with integrity and respect. From introduction to delivery to technical support our professional and knowledgeable representatives will work with you to maintain the high level of satisfaction you deserve. 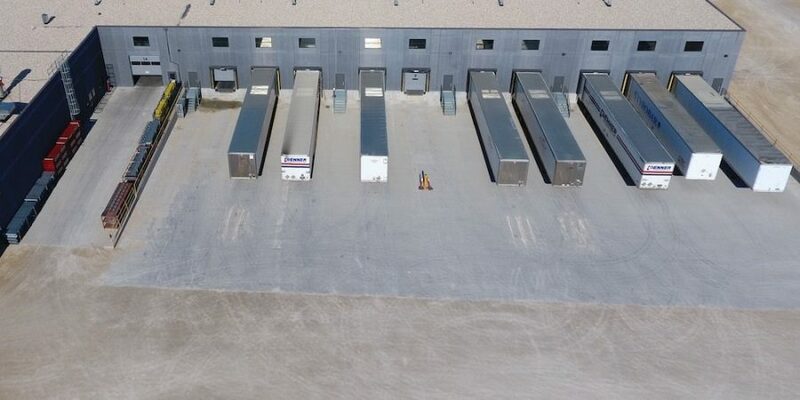 We are recognized throughout the industry for our experience and technical expertise. Whether it’s a new application or a creative solution to a building problem, our technical support team is available toll free. We don’t just talk about customer service we deliver. AMC has been built on a foundation of meeting the needs of our customers.